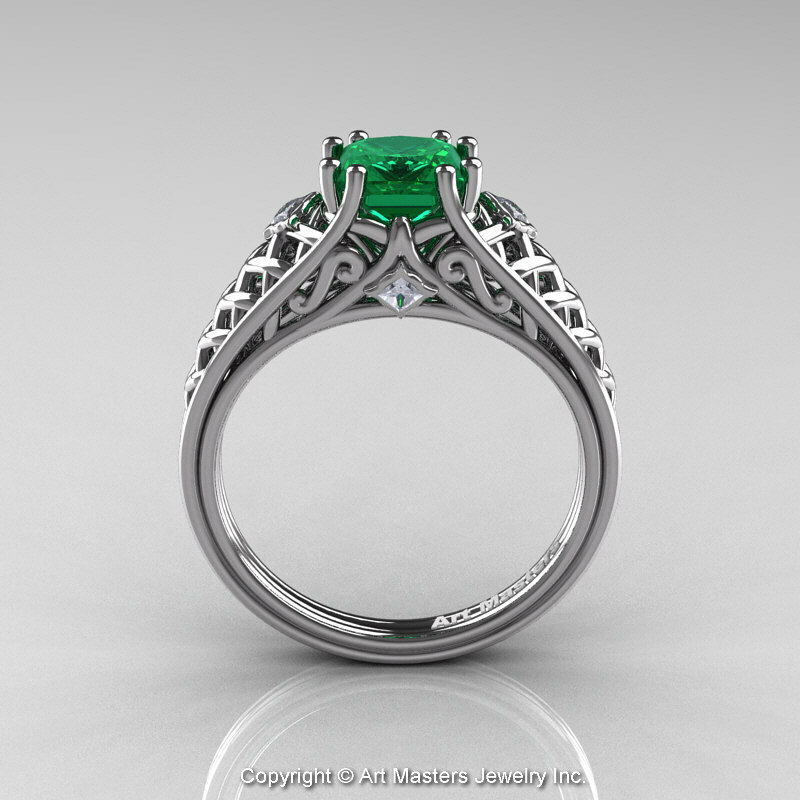 Luxurious and rich, this high-end Classic French 14K White Gold 1.0 Ct Princess Emerald Diamond Lace Engagement Ring or Wedding Ring R175P-14KWGDEM evokes absolute glamour and sophisticated taste is sure to appeal to most discerning customers. 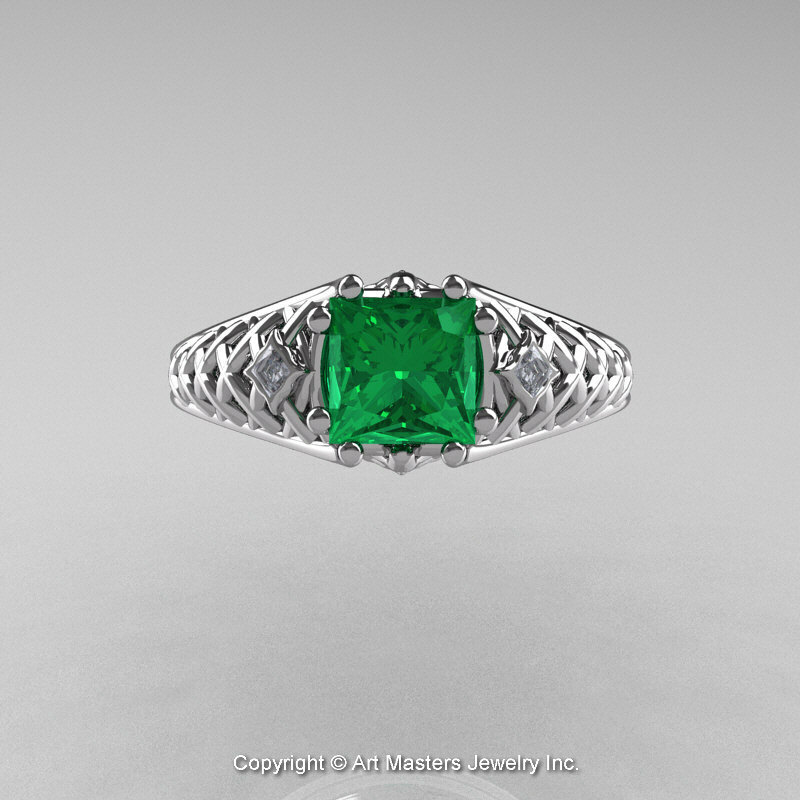 * There will be a price adjustment on rings over finger size 9. 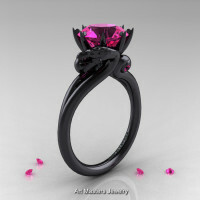 Rings at larger finger sizes are heavier and stone sizes may/will be larger, hence contact me to discuss the matter. 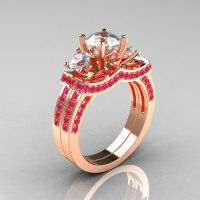 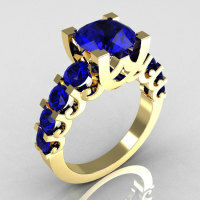 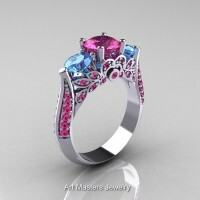 * All jewelry images are professional catalog renderings generated by production imaging computers in 3D and are not real photographs,; visual color perception may differ slightly from monitor type and resolution. 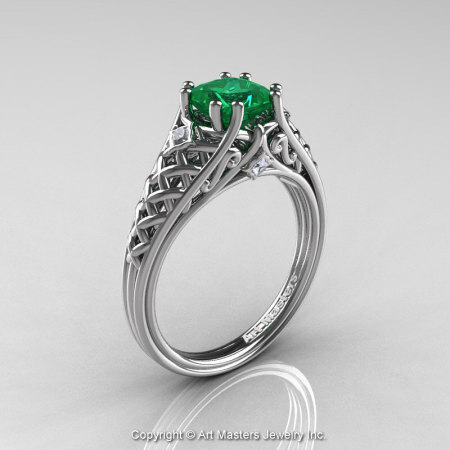 Be the first to review “Classic French 14K White Gold 1.0 Ct Princess Emerald Diamond Lace Engagement Ring or Wedding Ring R175P-14KWGDEM” Click here to cancel reply.